CLUB Med Sahoro in Japan, has come out tops in the hotel rankings in Asia, in the latest ratings by TripAdvisor. Club Med's win is seen as a global pat on the back for its famous team of multicultural GO's (staff) and its signature gourmet buffets that they are renowned for, when staying at one of its four and five Trident Resorts, at 80 locations around the globe. 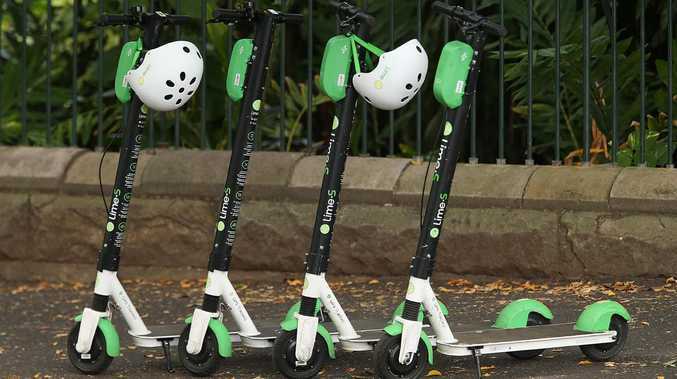 The move upscale in the past four years, to a minimum of four or five Trident has proven very successful for the company, and the growth in business results are proving that move was timely and well planned. 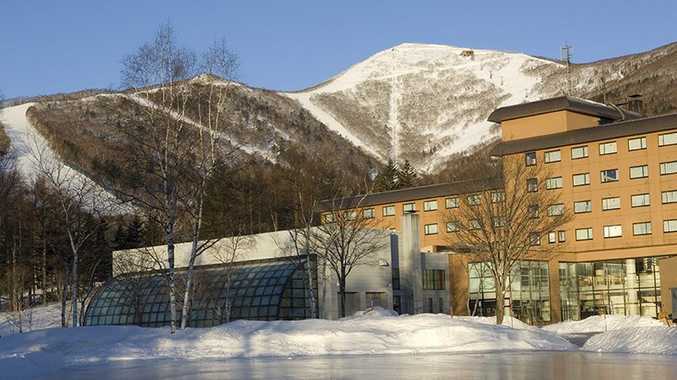 Club Med Australia general manager Quentin Briard said: "Sahoro is Club Med's all-inclusive Ski Resort on the island of Hokkaido, Japan, and features some of the best quality powder snow which can be enjoyed by both beginners and skilled skiers alike. "The resort also offers many other off-piste activities such as horse-riding in the snow, snow-shoeing, a raft of indoor activities and leisure facilities such as heated indoor pool and outdoor jaccuzi in the most picture-perfect setting imaginable." Club Med Bintan Island (Indonesia - a 45min ferry ride from Singapore) came in first for Indonesia, with the ever-popular Bali Resort in the protected Nusa Dua green precinct, ranking 4th for the country. "Club Med welcomes families and makes them feel at home, and that children are truly treasured. Parents have time to themselves as the children have so many activities to enjoy, and such a huge team of staff to keep a good eye on them, that some parents say it is truly the only holiday "with" the family they have ever experienced. Once they come, they come back - time and time again," Mr Briard said.